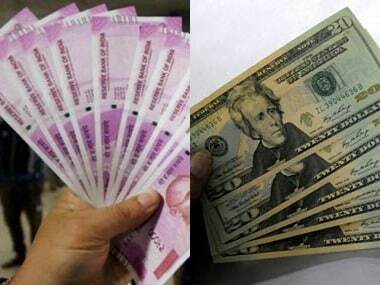 Mumbai: The rupee depreciated by 25 paise to 68.66 against the US dollar in early trade Thursday ahead of the Reserve Bank of India's (RBI) policy decision and foreign fund outflows. Monsoon rains may be "below normal" this year, Skymet, a private weather forecasting agency, said on Wednesday attributing it to the El Nino phenomenon. 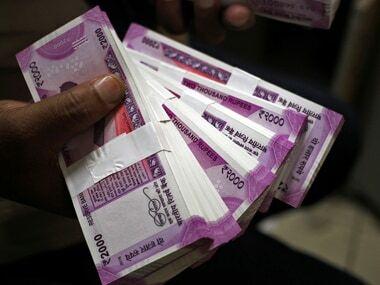 The outcome of the RBI's Monetary Policy Committee (MPC) is expected before noon on Thursday. Brent crude futures, the global oil benchmark, fell 0.04 percent to $69.28 per barrel.